Welcome - We are now accepting new clients! The purpose of our services are to help clients create an abundant life. Your children and family are your inheritance. To live an abundant life, it is important that children and families have the coping skills needed to deal with life stressors. 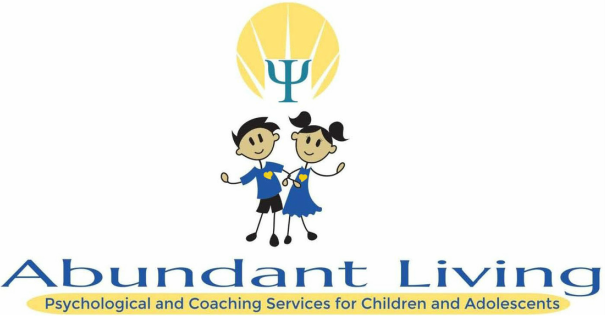 We guide children and families to: create goals; increase motivation to reach those goals; have hope; define and understand their purpose and meaning; and to develop an appreciation for life and the people around them. Also to live an abundant life, one must understand prior experiences and discover how their past and their thoughts are related to their behaviors, and seek to improve self-worth, self-efficacy, and self-esteem. One must learn to build love ones up and to instill self-worth, self-efficacy and self-esteem in them.